Housing needs change throughout life. From economical plans for a growing family to the retirement home of your dreams, and everything in between we have something for you. 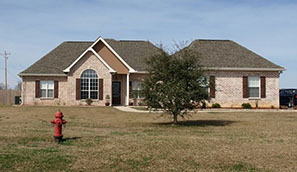 Bring us your plan, select on from our catalog, or work with the builder on an original design. 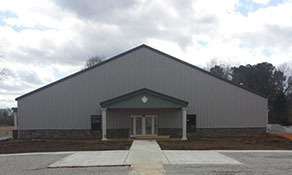 Eagle Builders is a licensed commercial builder and is ready to help you create or grow your business space. We offer the same building services for commercial customers that we offer residential customers as well as the other industry specific services below. Eagle Builders: residential and commercial builders. Residential custom designs, additions and remodels. Commercial, design and build, estimating and professional scheduling services.